Barbara Van Kerkhove is honored to serve on the Board of the M.K. Gandhi Institute for Nonviolence. The Institute’s values of nonviolence, social justice and sustainability align with her own. Barb is a researcher/policy analyst in the Rochester office of the Empire Justice Center where she conducts research on and advocates for fair access to affordable and responsible financial services, particularly for lower income families and communities of color. Barb has come to understand the power of nonviolence in connecting with others and in addressing conflict or harm. She is a long-time student of Nonviolent Communication™ (NVC), with almost 300 hours of training under her belt. Barb shares what she has learned by hosting communications classes for parents to help them build connection and trust in their families. As a founding member of Restorative Rochester and student of Restorative Circles and other restorative practices, Barb frequently advocates for the use of restorative practices to address conflict and support learning in the Rochester city schools. As a member of the Race & Education Work Group of Rochester’s Facing Race=Embracing Equity (FR=EE) Initiative (www.faceraceroc.org) in the spring of 2013, Barb worked with other community members to develop priorities to reduce structural racism in the city’s schools. She was appointed as a parent representative to the Policy Committee of the Rochester Board of Education for the 2013-2014 school year. 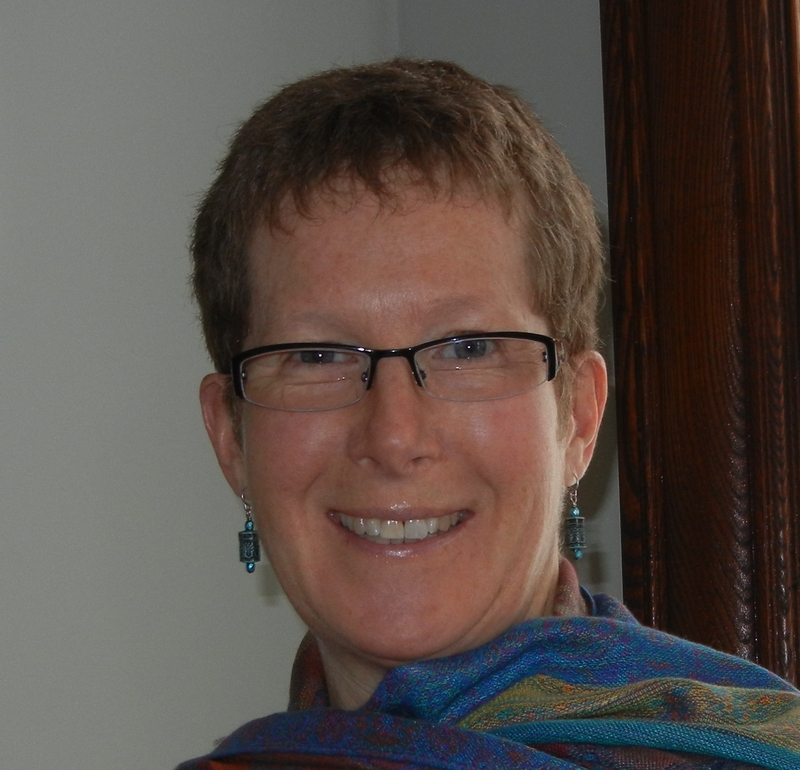 Barb also believes that cooperatives are powerful tools to create social justice and a sustainable world. She is a founding member of the Abundance Cooperative Market where she served as President of the Board of Directors for several years. She and her family are also long-time members of Peacework Organic Community Supported Agriculture (through which Barb met her husband, John) and the Genesee Co-op Federal Credit Union. Barb holds a Ph.D. in Political Science from the State University of New York at Albany. She and her family reside in the South Wedge neighborhood of Rochester.